THERE is nothing unusual about reading S Pascoe among the winners’ at Globe Derby. 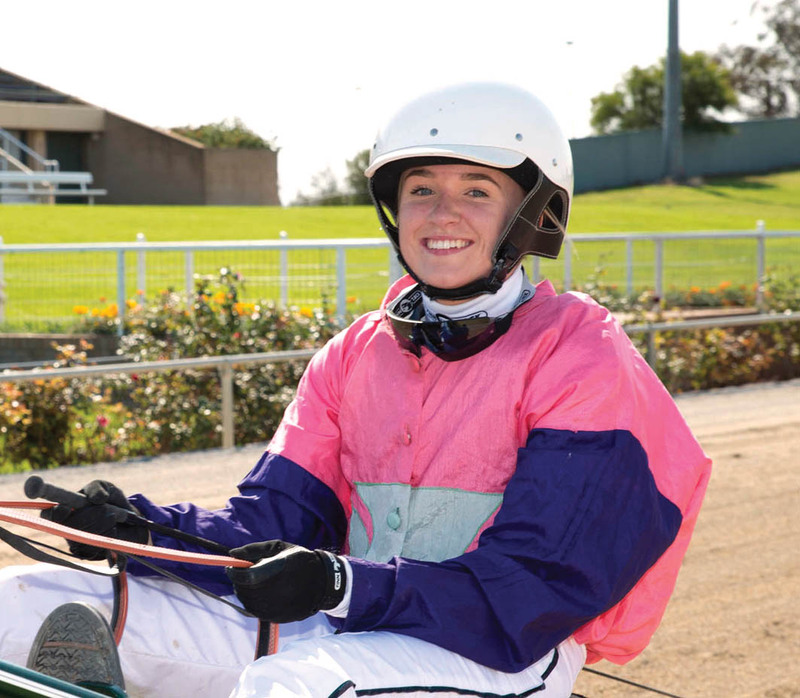 Enjoying a successful career across several decades, S Pascoe has made frequent trips to the number one stall at South Australia’s home of racing – including yesterday. The latest S Pascoe victory had a slight difference, however, with the S belonging to Samantha. Traditionally it has been Pascoe’s father, Scott, who has kept the name in lights. Partnering Heza Presidente, Pascoe registered her maiden win as a reinswoman. “I’m just so thrilled,” Pascoe said. “I haven’t stopped smiling since the race. Finding the front from barrier three, Heza Presidente scored by a metre from Bonnies A Beauty, with Arambi Star two metres away third. Breaking an 11-month drought, the son of Presidential Ball rated 2:00.5 over 1800 metres. “The home straight seemed to go forever,” Pascoe said. “I was just hoping one of the others wouldn’t run over the top of us close to the line. “He went along really well and is a horse I will never forget. Is history about to be made?